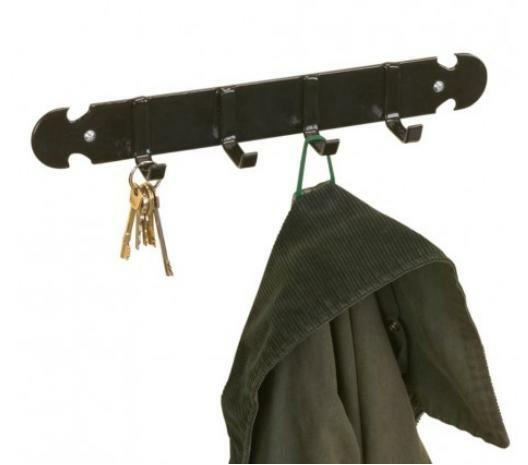 The Stubbs Coat and Key Rack comes in old fashioned style and is indispensable in everyone’s house, let alone tack room. Strong Stubbyfine coated steel in new Stubbs Blacksmiths’ styling. There are currently no questions for Stubbs Coat and Key Rack - be the first to ask one!